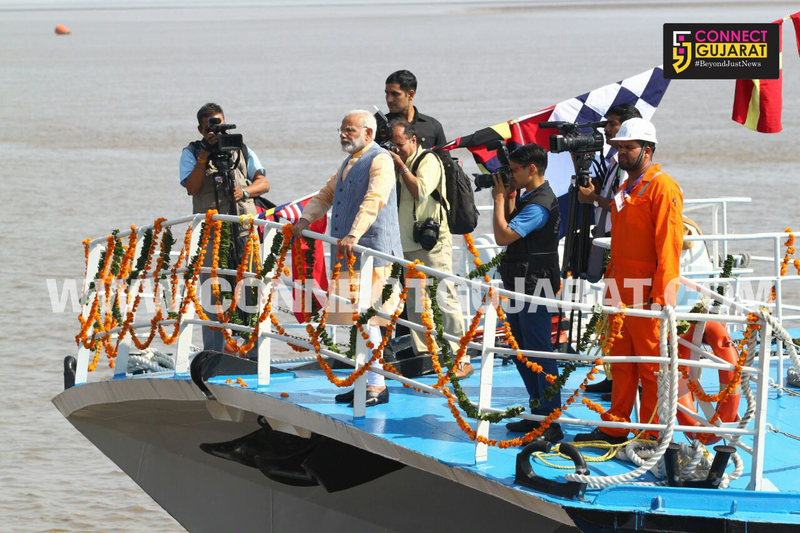 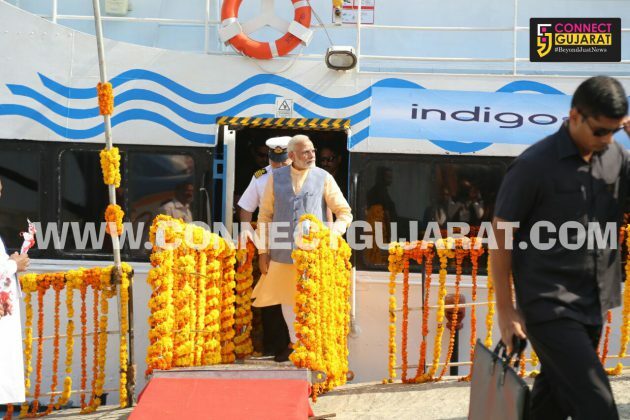 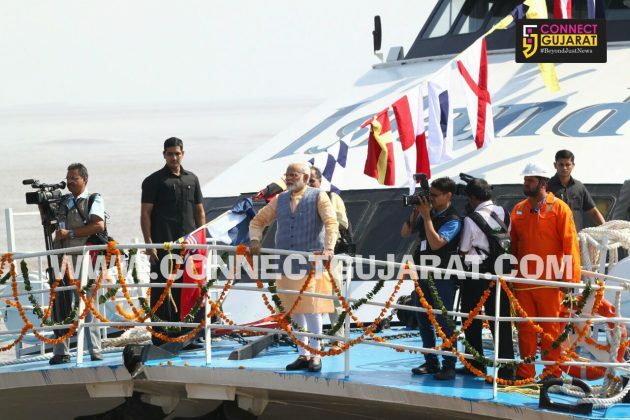 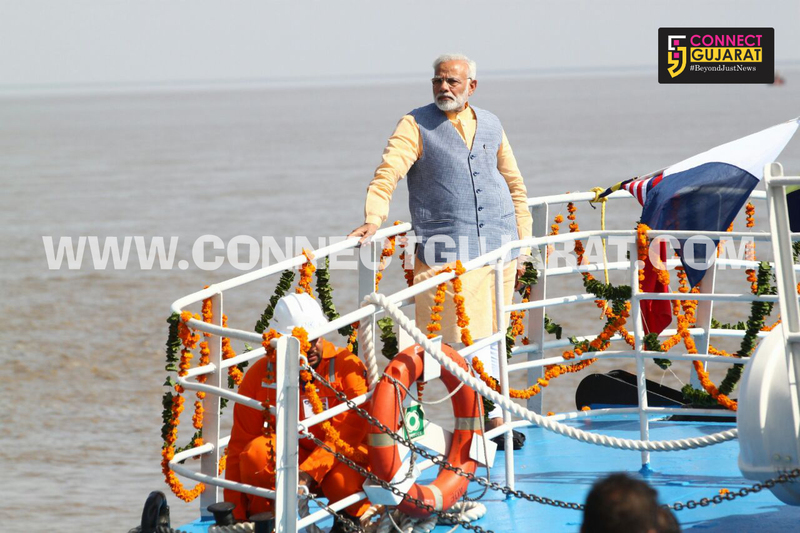 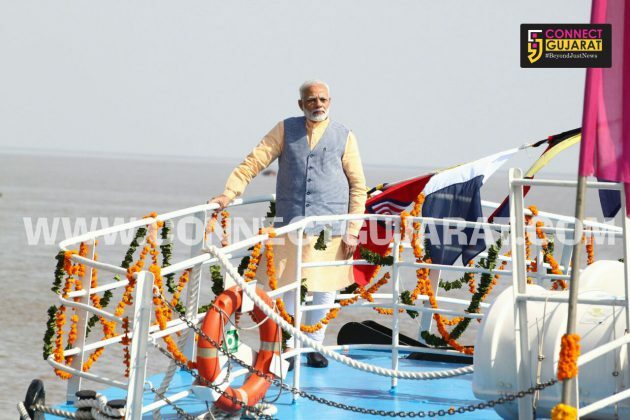 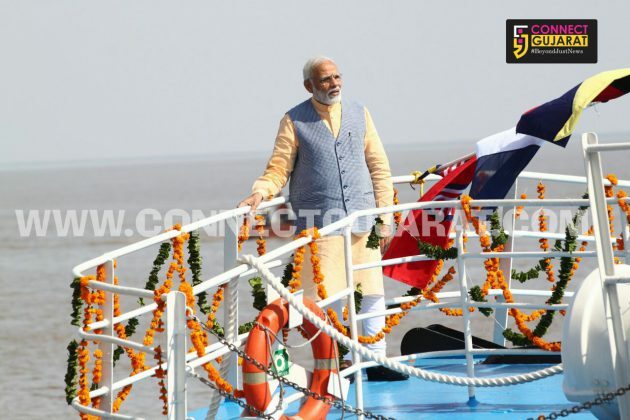 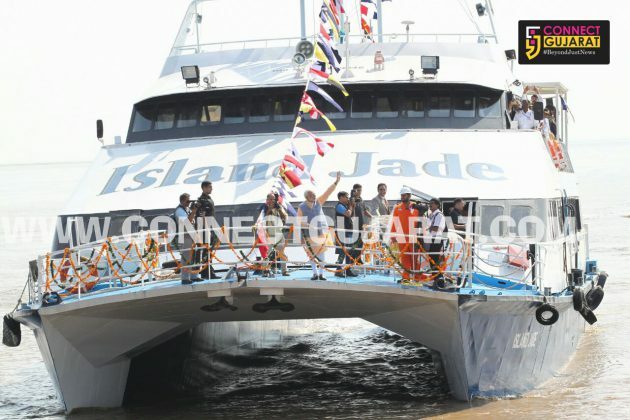 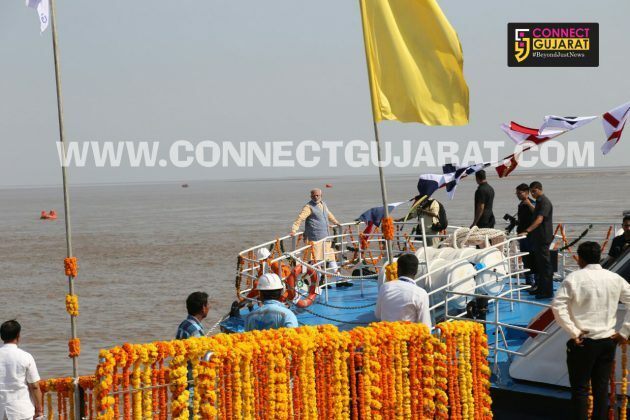 Prime Minister Narendra Modi on Sunday inaugurated the first phase of a 31-km Ghogha-Dahej ‘roll-on, roll-off’ (Ro-Ro) ferry service, a first-of-its-kind in India, saying it was “a landmark project for entire South-East Asia”. 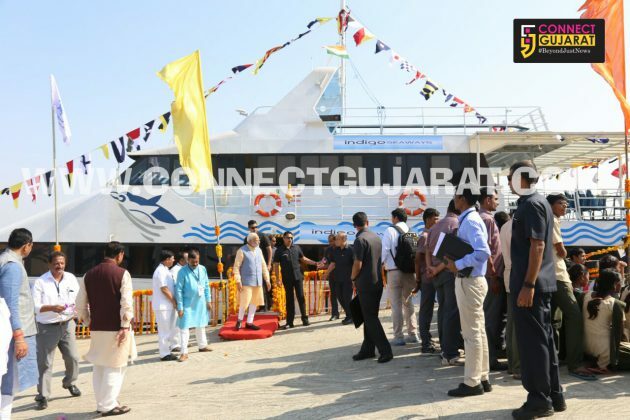 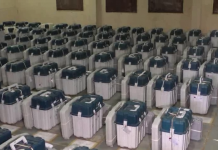 The Rs 650-crore service links Ghogha in Bhavnagar district in western Gujarat’s Saurashtra region and Dahej in Bharuch district in south Gujarat across the Gulf of Khambhat in the Arabian Sea. Calling it his dream project, Modi said the ferry service was his “invaluable gift to India” and claimed that the even for South-East Asia this was the first project of its size. 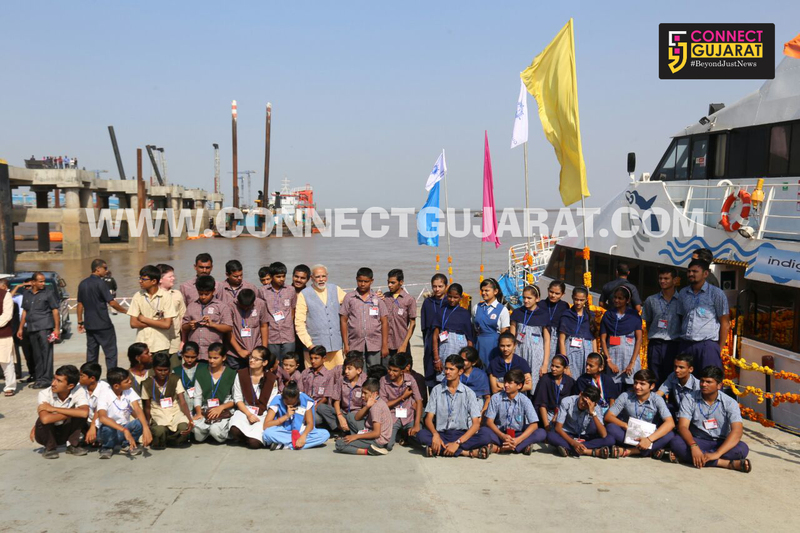 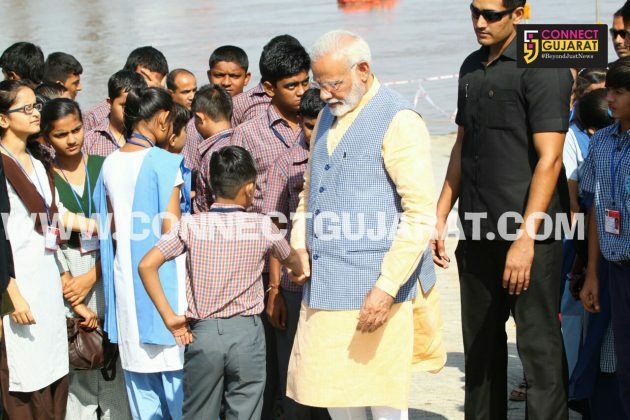 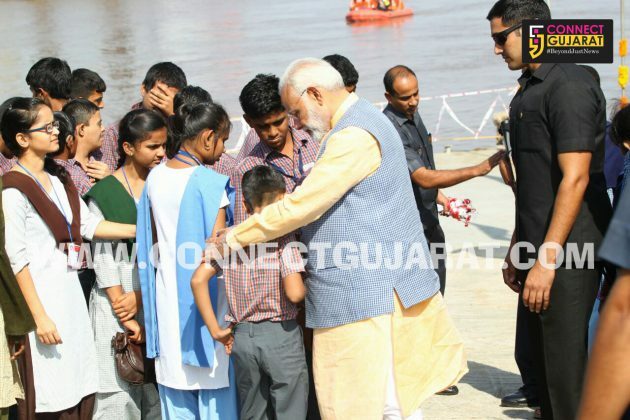 The Prime Minister later travelled on the ferry to Dahej in company with many handicapped children whom he called his “special guests”. He said it was his effort that gave birth to the ferry service which he had heard about only in his school days. 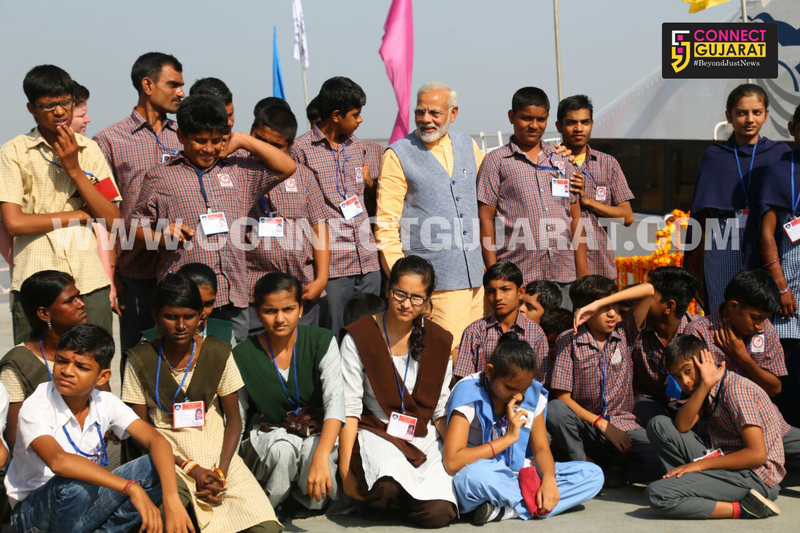 “It seems implementation of all good works are my luck,” Modi joked. 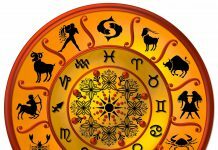 “New changes don’t come from cliched attitude, but new thinking. 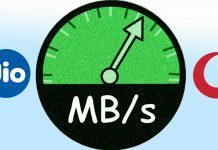 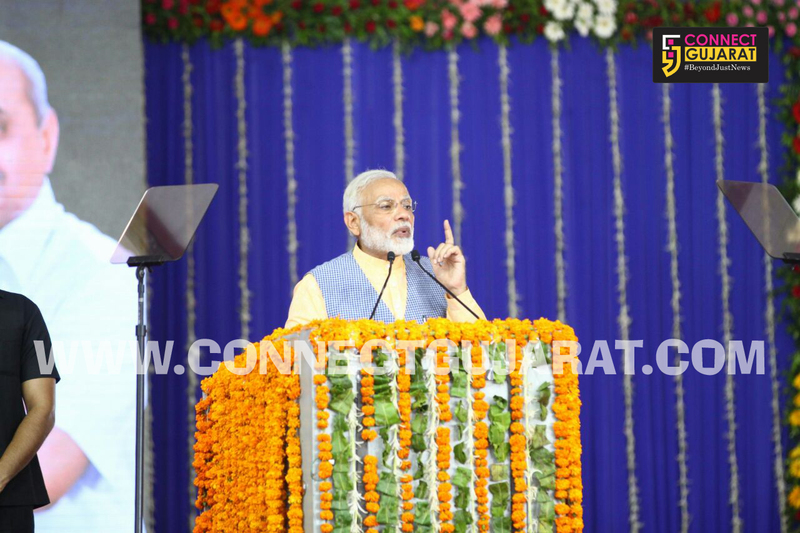 We changed the way of thinking,” he said, adding that this service would shorten a 360-km distance to 31 km or a road journey of seven hours to one hour. Modi blasted previous Congress governments stating they had created such procedural factors that made it impossible for projects like Ro-Ro service to see the light of the day. 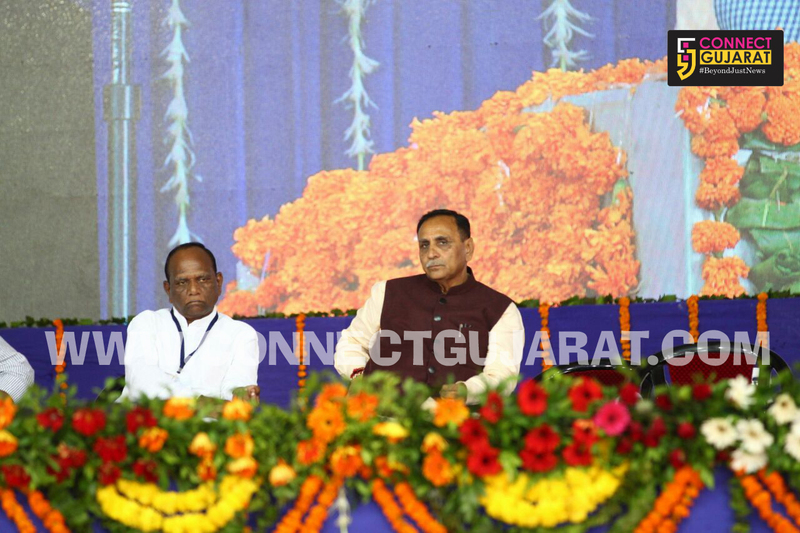 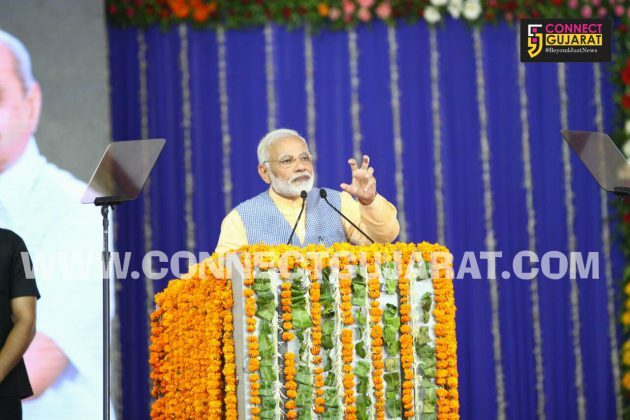 The Prime Minister claimed that earlier central governments tried to stall several development projects of Gujarat but after he took charge many issues challenging the growth of the state had been sorted out. The ferry service had been getting delayed for various technical and financial issues since 1995 and was first thought of in early 1960s. 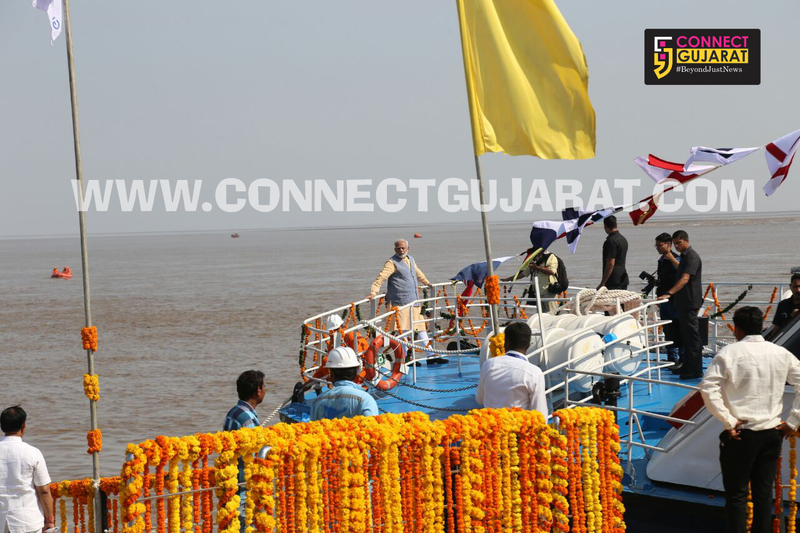 The foundation stone for current works was laid by Narendra Modi as the Chief Minister in 2012. The ferry can take up to 500 passengers. 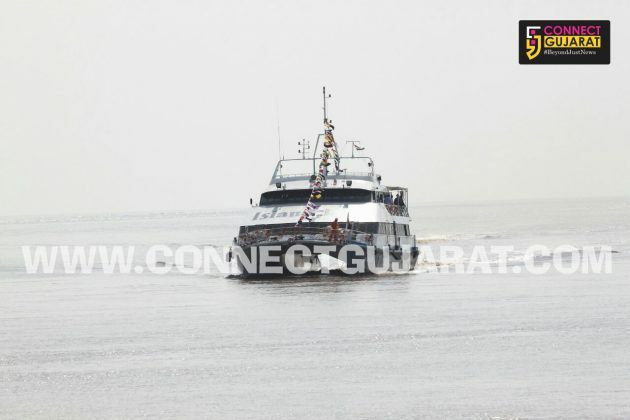 In subsequent phases, the ferries would also be able to transport cars and trucks across the Gulf. 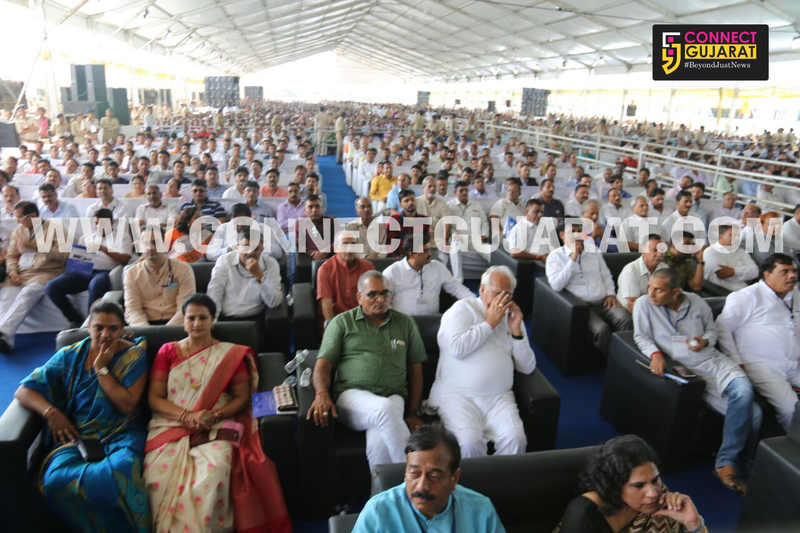 The project would be a boon for over 25 lakh people from Saurashtra settled in diamond and textiles hub of Surat in south Gujarat. 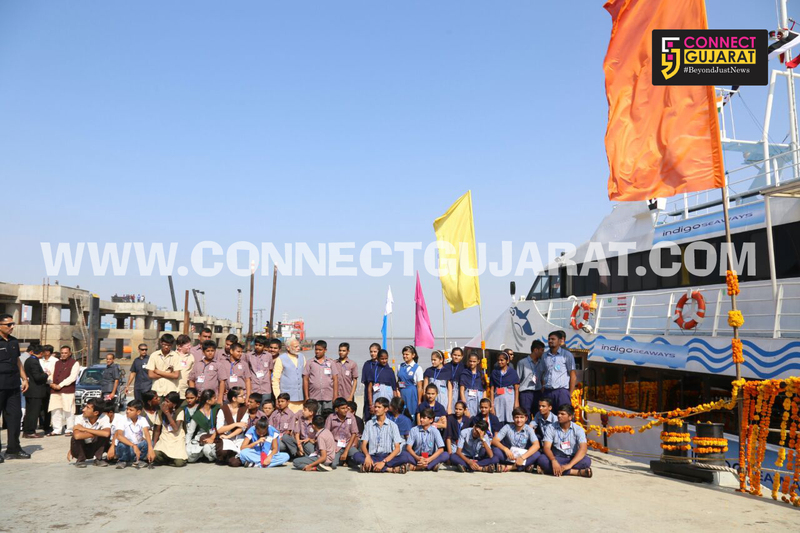 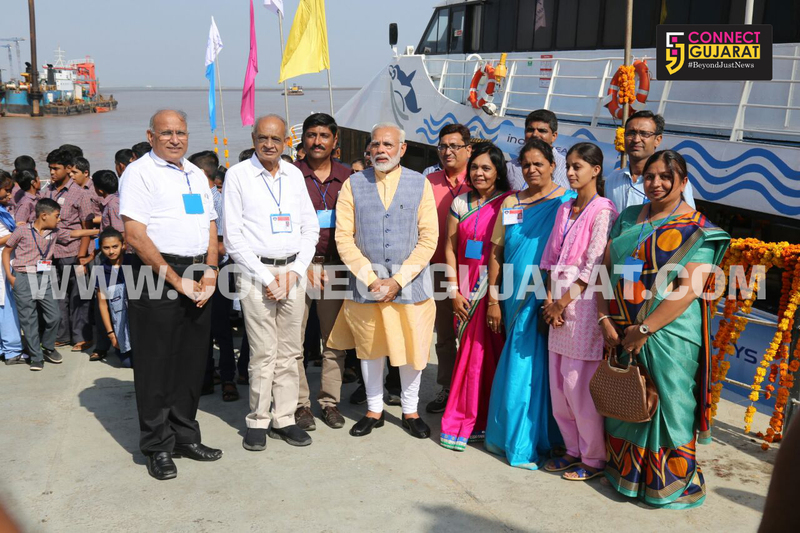 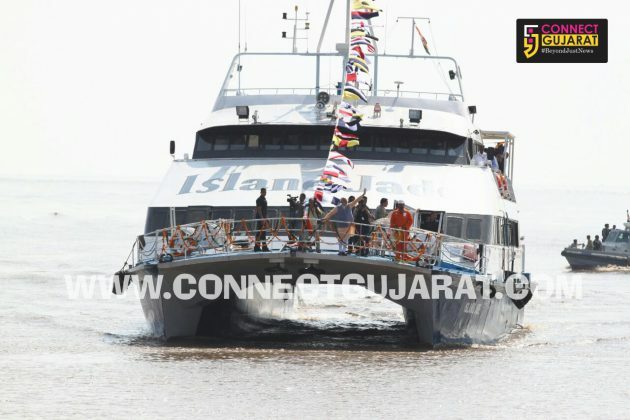 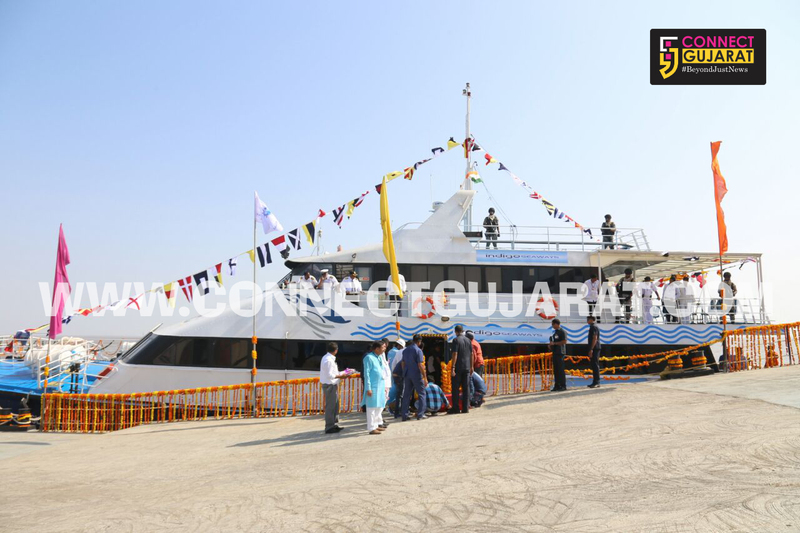 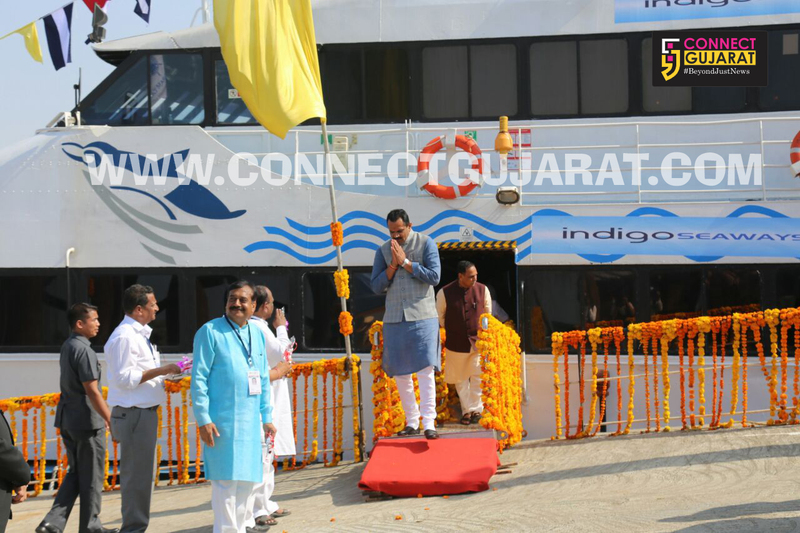 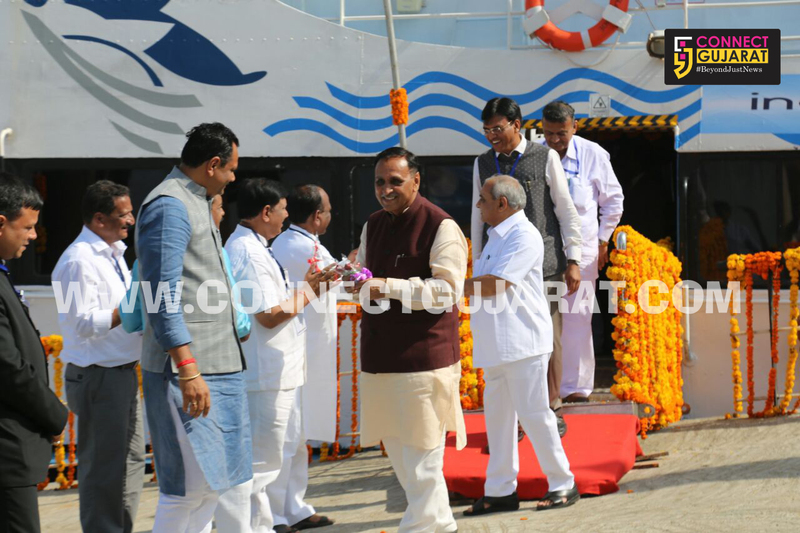 The Prime Minister said plans were afoot to expand the ferry service to Hazira and the union territory Diu-Daman at a later stage and various places in Saurashtra. 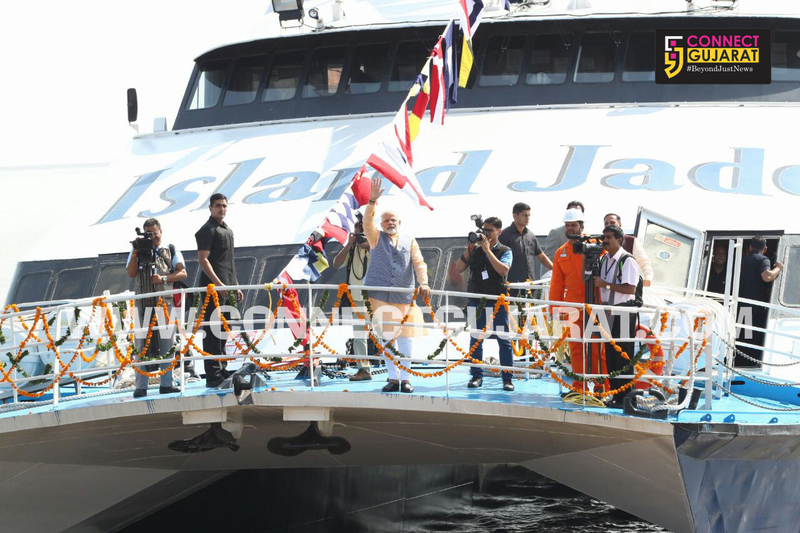 Modi said the services would also not be restricted to only one route. 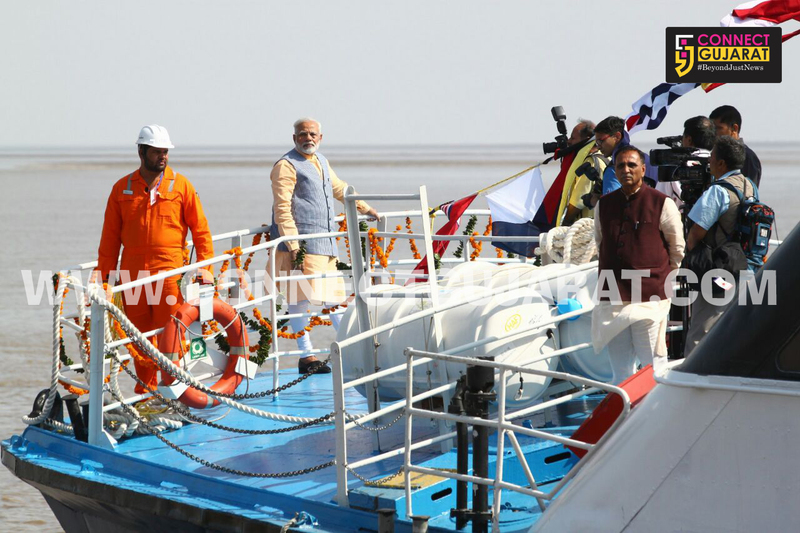 Calling coastal areas as gateways to progress, he said that over the last three years, his government had been trying to develop coastal infrastructure. 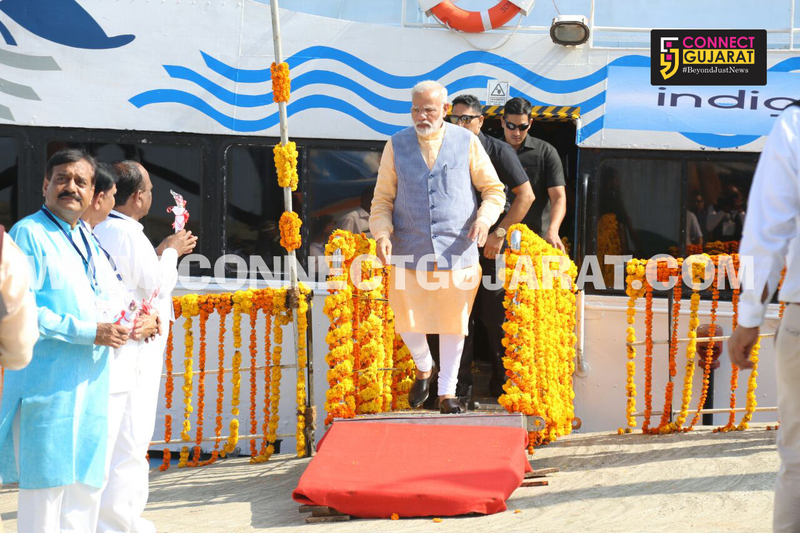 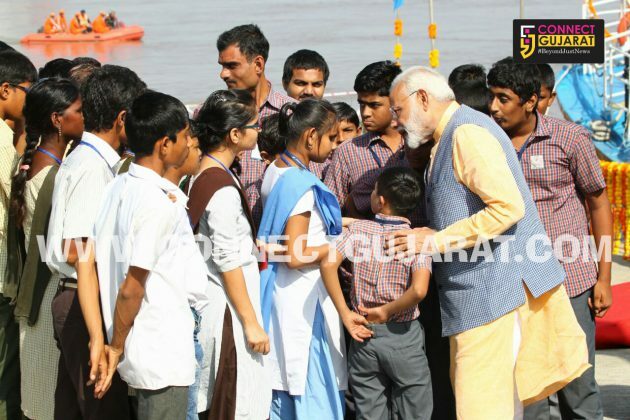 After travelling to Dahej on the ferry, Modi flew to Vadodara to address a public rally and inaugurate more projects.